Secretary of State (click on Driver License & State ID button for information)  Being online beats standing in line any day. 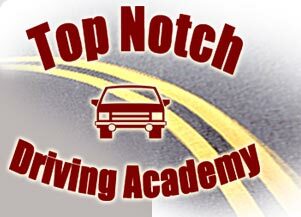 Copyright © 2008-2014 Top Notch Driving Academy, LLC. All rights reserved.